After a rather long break in activity due to extenuating circumstances, I am very happy to announce that I am up and running again. I would like to thank my colleagues Ryan and Jenny for their significant help to make this happen! The purpose of this website will, once again be to, impart my own impartial views on several subjects. 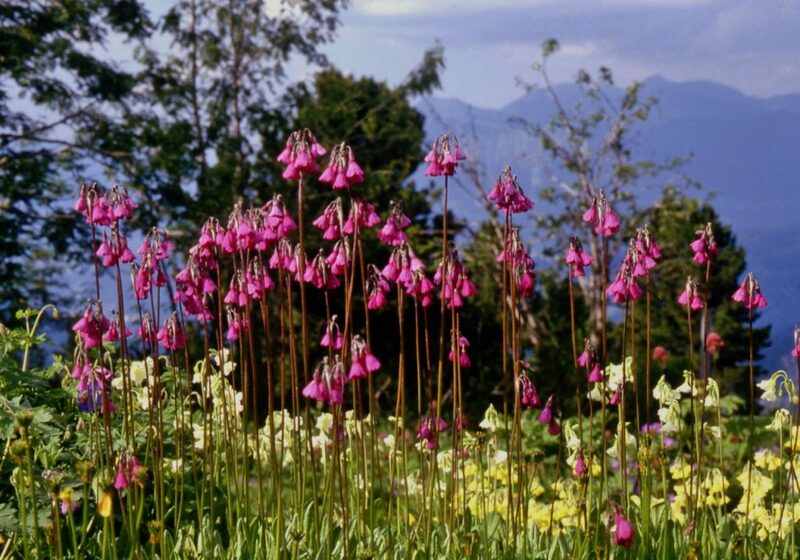 They will often centre on my love of Alpine plants and the increased opportunities to ply my craft, here at Branklyn Garden in Perth. There will be frequent diversions into other interests of mine which include, classical music, wine, Real Ale and sport! 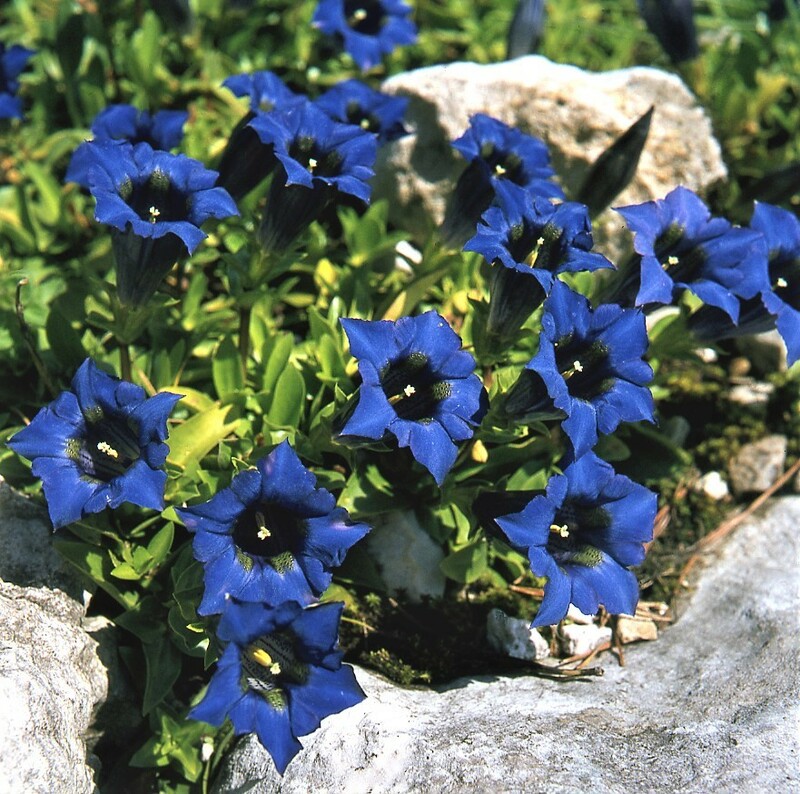 However, the focus remains on plants, where they grow in nature, how to grow them and how to obtain them legally so that we may all enjoy their attributes in the garden. I am attaching a few pictures with this introductory message as a foretaste of future blogs to come. 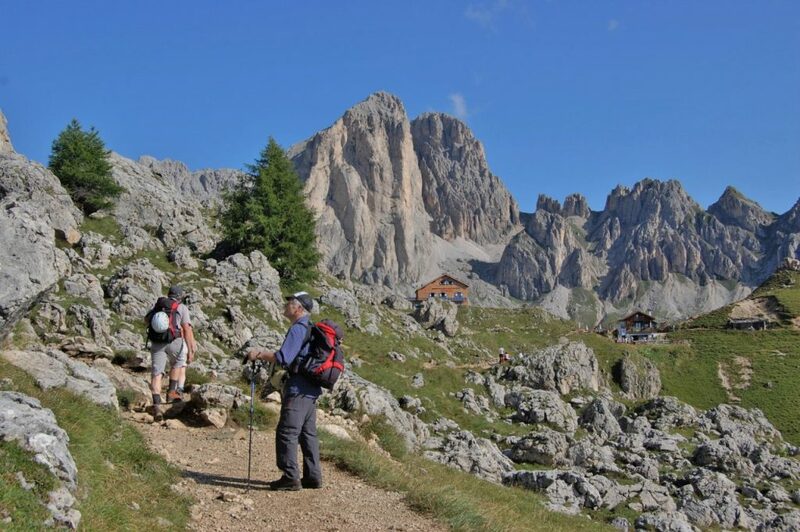 Hiking with friends in the Dolomites…….. 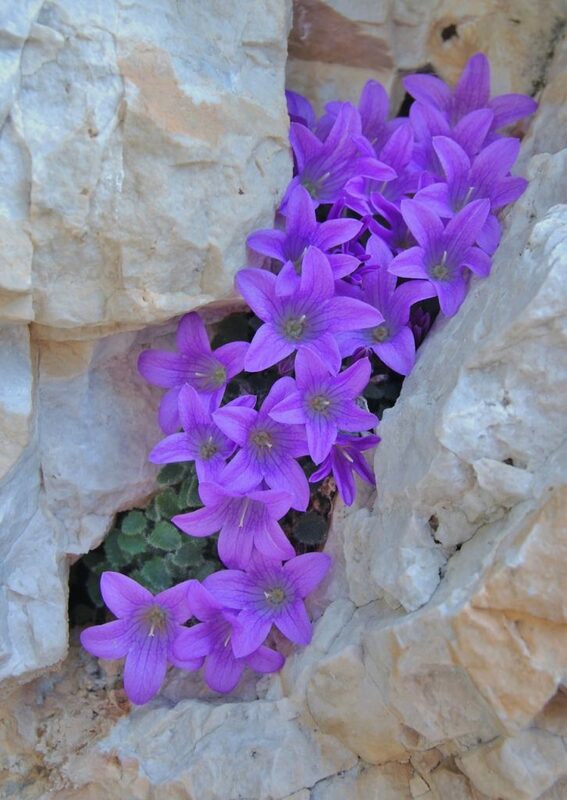 The ultimate prize when hiking, to find what we’re searching for at its perfect best, Campanula morettiana! 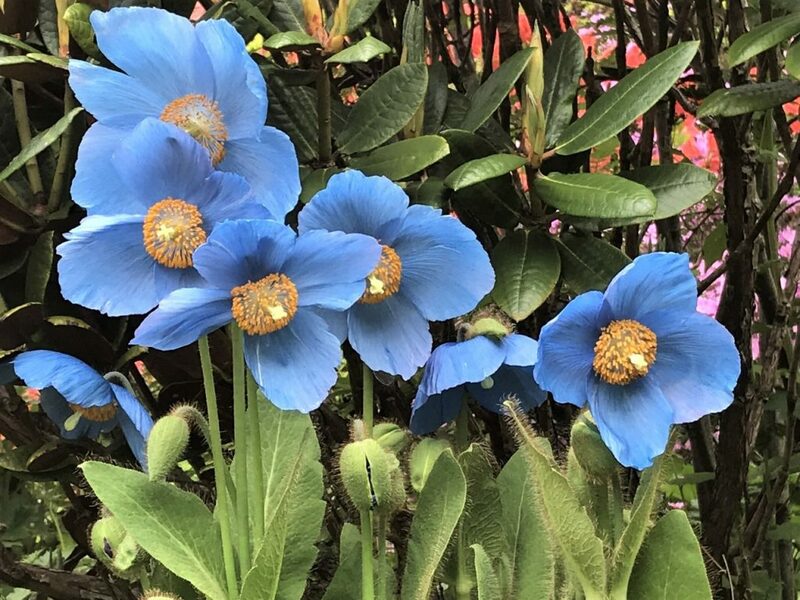 Gardening at NTS Branklyn, Perth has its rewards with one of its most famous genera represented by a stunning new form of Meconopsis raised by Professor Stuart Pawley. Picture taken in May 2018!